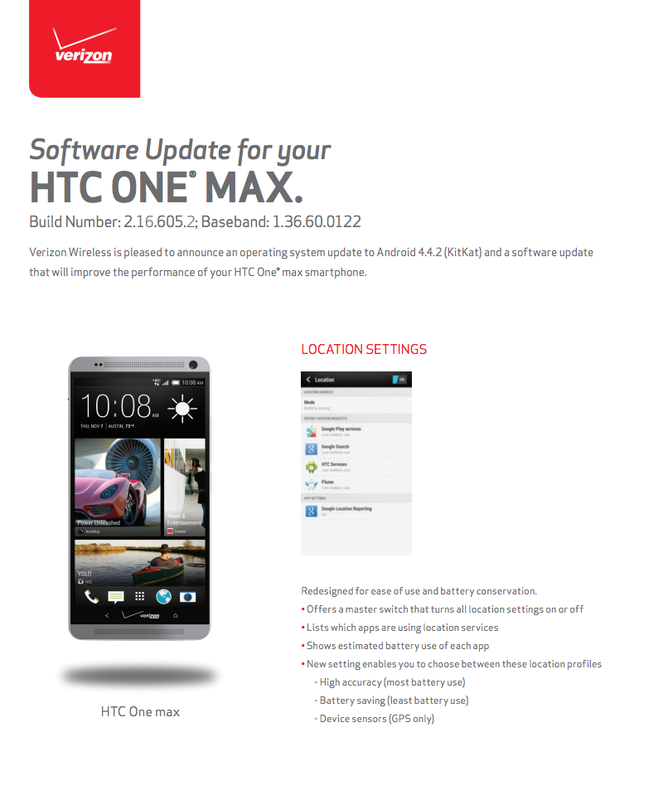 The Leviathan, aka One Max from HTC has an incoming update on Verizon. The update brings the device up to Android 4.4.2 “Kit Kat,” as well as Sense 5.5+. 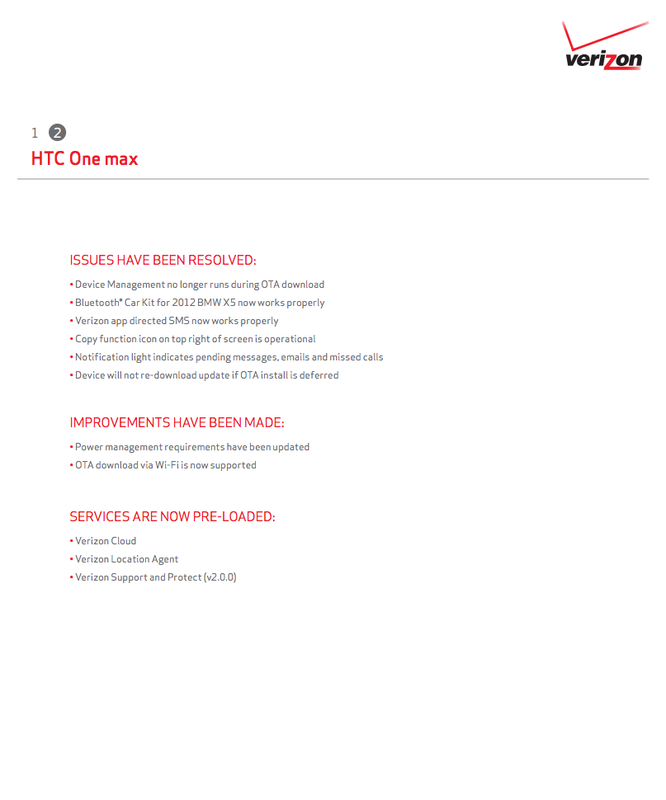 According to HTC, the rollout was just approved, so owners can expect the update hitting devices starting on Monday, April 7. Kit Kat will certainly increase the sexiness of the device, however, the One Max still reigns supreme when it comes to gargantuan phones. It’s heavy, features a fingerprint scanner, and comes with the same Ultrapixel camera found in last year’s one model (minus OIS). 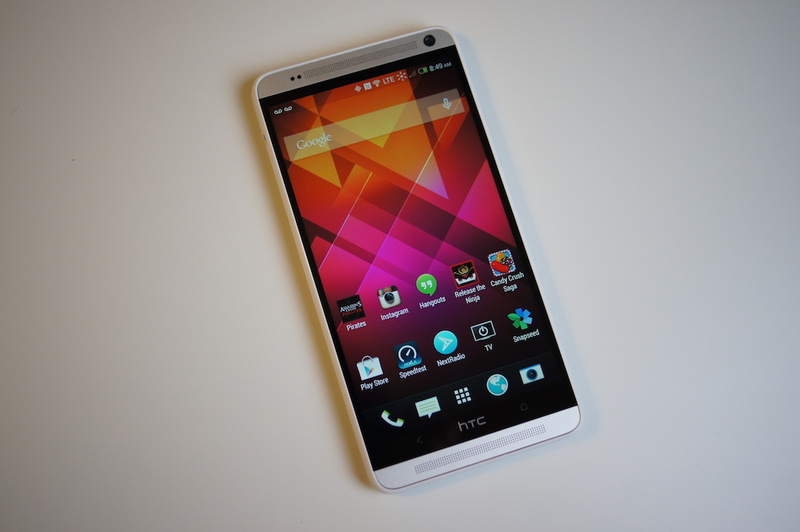 If there is one phone that HTC should stay far away from this year, it’s a One (M8) Max. Just our opinion, though. One Max owners on Verizon, now is a good time to be excited.